Goodbye to accessibility issues at Surat railway station! The Western Railways has launched new escalators to enable accessible travel for senior citizens and disabled people. This will help them reach different platforms of the station easily. At the Old Parcel Office, there is an escalator near platform 1 to help passengers move to platforms 2, 3 and 4 easily. This comes as a huge relief to thousands of passengers who use the Surat railway station on a daily basis. 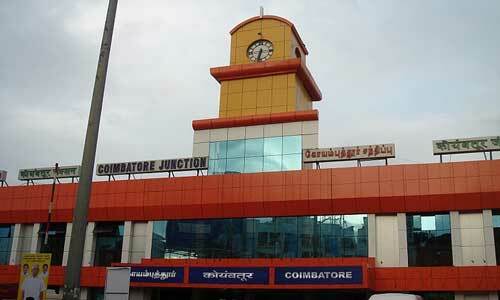 A lift has also been built inside the railway station to bring accessible travel to people using wheelchairs. 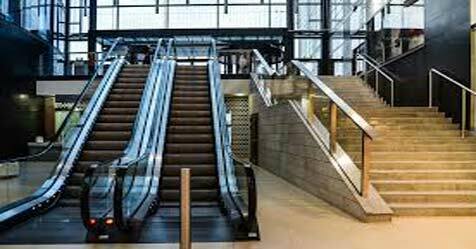 The job of building escalators was earlier given to a contractor who was not working quickly. After complaints from commuters, the Western Railway decided to change the contractor and speed up the work. Railway authorities claim passengers are extremely happy about the measures introduced to make accessible travel a reality.